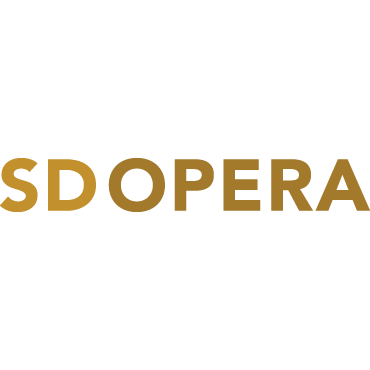 North Coast Repertory Theatre Select Mailing has made a contribution to the non-profit North Coast Repertory Theatre to help achieve their goal of presenting high quality professional theatre, bringing the highest level of culture to our region, at an affordable price. Go check out the line-up for their 31st Season! Direct Mail – Bad for the Environment? I Think Not! As client demand has moved ever increasingly toward variable data printing, Select Mailing added the capacity of a full color, high speed, variable data print device. Supplied through Select Mailing premier partner Signa Digital Solutions, the new VDP equipment allows Select Mailing to improve turnaround times and provide our clients with a higher quality output. Select Mailing has made a contribution to The San Diego Rescue Mission to help fund the extensive work this vital organization performs, especially at Christmas time. 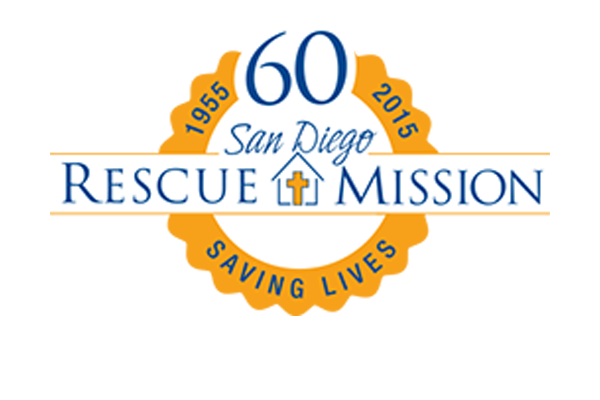 The San Diego Rescue Mission is a non-profit homeless shelter and recovery center serving thousands of homeless, hungry, and poor men, women, and children in San Diego. The San Diego Regional Chamber of Commerce has recently named Select Mailing as an “Excellence in Customer Service” Award Finalist for the 2012 San Diego Regional Chamber of Commerce Small Business Awards. Everyone at Select Mailing is very excited that our company was recognized as one of San Diego’s finest!